Based on the true story of the Indian Army's surgical strike on Pakistan in retaliation to the Uri attack in 2016. 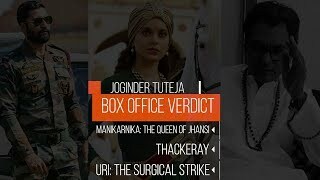 It is unfortunate that URI had to suffer venom of some holier than thou media icons just when its trailer had been released because if you watch this movie and you should. You will discover that this movie is an extremely sincere effort from a first time director. The plot is written very intelligently with the right does of suspense, thrill and emotions which finally lead us to a brilliant thrill a minute half an hour odd long climax that takes place in POK. URI has three stand out features. 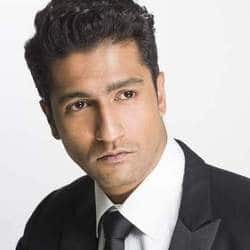 First is Performances, not just the flavor of the season Vicky Kaushal , other actors like Kirti Kulhari, Paresh Rawal and Yami Gautam leave impact. The second plus is its action scenes, the scenes where either terrorists are attacking or the army is going attack mode are filmed with such realism and effect that each time your adrenalin is pumping, most of the shooting is done first person mode and you feel as if you are on the ground of action and the feel is pure thrill. 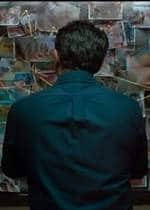 The thirs amazing part of URI is its brilliant dialogues not just the ones that show up in the trailer URI has some pretty hard hitting one liners that you take home with yourself. URI also open our eyes to the grim reality of what our soldiers face. 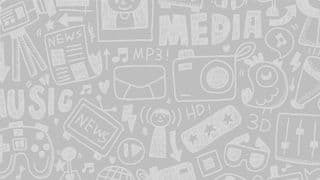 Death and unfair attacks for absolutely no fault of their’s and how sometimes their loved ones end up living with pain and loneliness as a result. The movie in some ways does open your eyes to what our Army does for us. URI has such well written moments of emotions and a story that develops in favour of an entire country battered by terrorism that by the time climax arrives and unfolded the entire balcony was rooting and clapping for the army action. 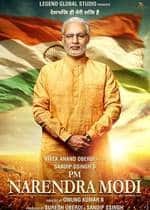 In fact after the movie ended there were chants of Bharat Mata Ki Jai in the balcony. 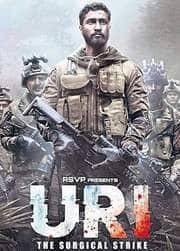 The movie has connected big time with the audiences and URI could be the first superhit of 2019. 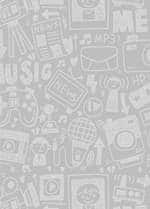 My rating a solid four stars. This movie is paisa vasool by every possible meaning of the words.